Thank you for visiting our website! While creating this website we wanted to make a space to connect with our customers and potential customers. 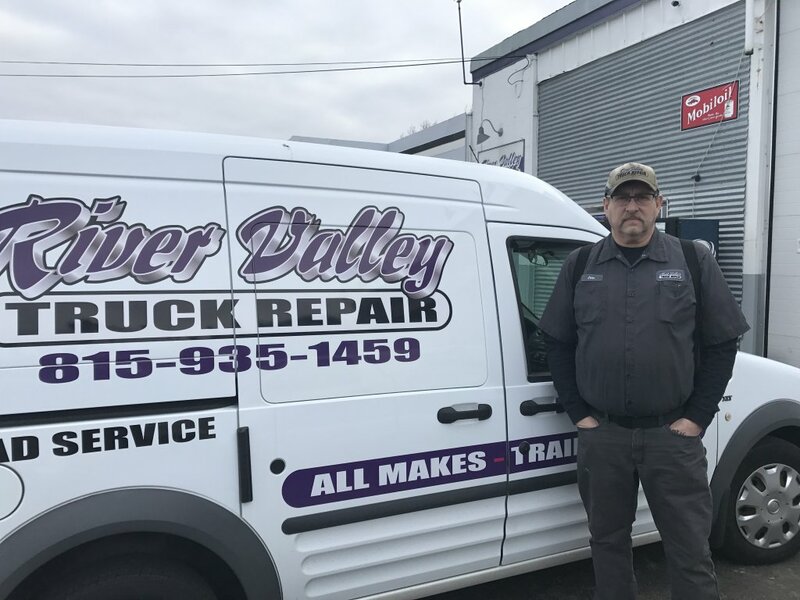 River Valley Truck Repair, Inc. is your one stop shop! RVTR has been serving the Kankakee and surrounding areas for the last 25 years. If you’re not familiar with us we offer a wide variety of repairs your truck or trailer might need. We also offer service calls. Feel free to stop in, make a call or email us, we’re happy to hear from you and assist you in whatever you need!